My brother Sam is Dead is about a boy (Sam) who comes from college in 1775 and announces to his family that he’s joining the Rebels to fight against the British. When his dad finds out the that he joined the rebels he was furious because his father was on the British’s side. Sam’s brother Tim has no say in the argument because he claims that he’s a Quaker (a person who doesn’t believe in violent). The main character in this story is Sam and Tim. If you are looking for a book that has drama, violence, and sadness this is the right book for you. The WHS Library owns My Brother Sam is Dead on audio. This book is a great read for people with a military mind because it gives great detail. 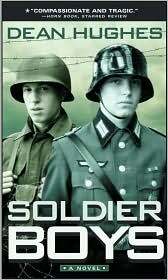 It makes the war seem real to you, so if you like the military or any realistic fiction books this would be a good book for you. 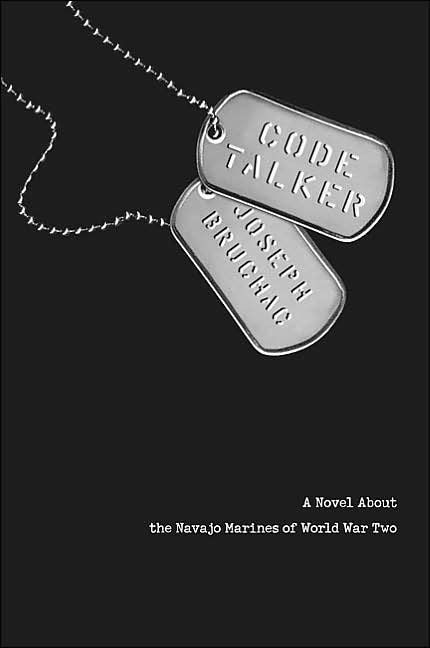 This book is about a 17 year old man named Richie Perry who enlists in the army. This story takes place during the Vietnam War. Richie was put into a company where he was told he wouldn’t see much action but they were wrong, on the first day of patrol his best friend is killed by a land mine. After this Richie was not the same. His squad has gone through many squad leaders because they are killed in battle. 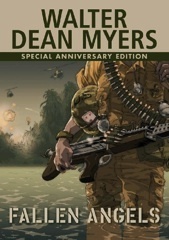 This happens until Corporal Brunner is picked as squad leader and leads them into a mission to find a group of Vietcong. This mission results in a injuries to many of the squad and Richie being sent home. The WHS Library owns Fallen Angels. 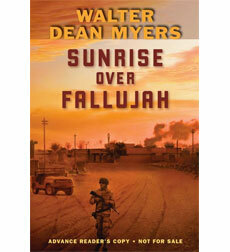 I really like this book because it’s about a teenage boy and how he trains and how is acts over in Iraq. He tells you how to train for fighting over in Iraq and he tells us his life story when over there. I really recommend this book to the men and women who want to know how it feels like fighting over in Iraq and how they train you to do so. Once again I think it’s an amazing book and I couldn’t stop reading it!! !